Real Madrid romped to a 3-0 win over Alaves at Santiago Bernabeu stadium on tallies by Karim Benzema, Vinicius Junior and Mariano, with the squad securing its fifth consecutive victory. 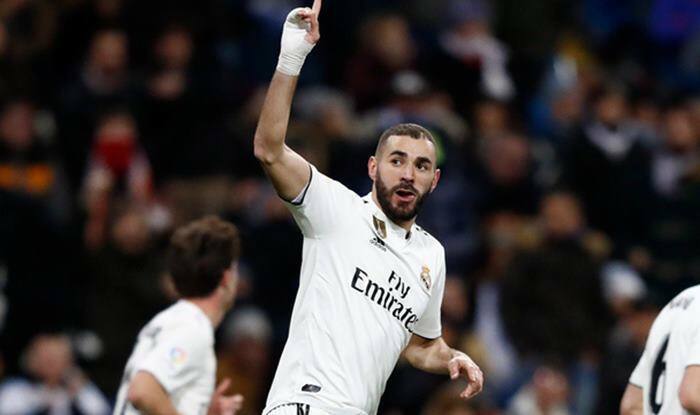 Benzema now has six goals in his last four outings for Real Madrid, while Vinicius managed to score his second so far for the squad, playing an outstanding game. The 18-year-old Brazilian was a key factor in Benzema’s goal in the 30th minute on Sunday night.